This is a coaching option that approximately half of the golfers that I coach take, as it focuses on how to apply the golfers skills towards playing better golf and as a result end up with lower scores – as opposed to improving technique and not getting any better. 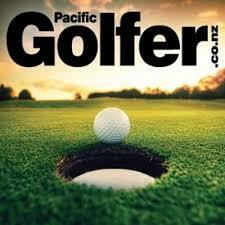 Which is a common thing that golfers experience with other forms of golf teaching. I highly recommend it, as a great way to quickly improve not only your scoring but also, your overall understanding of the game of golf. Please note that this type of coaching is based around how you play the game on the golf course and score, not the technique you use. If you are having big problems with technique – individual golf coaching is what you need first! If you aren’t sure what sort of coaching you need or you are looking to buy this form of coaching as a gift, I suggest that you contact me by email first to discuss the options. All gift vouchers or individual coaching session vouchers can be used for On Course Coaching.